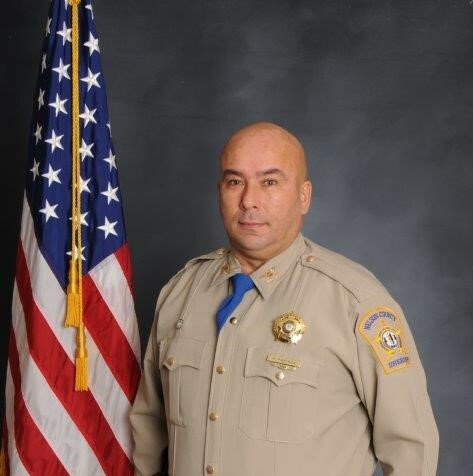 Ramon Pineiroa has over twenty years of combined law enforcement and military experience. He began his military career in 1993 when he joined the United States Army. He served as a Cavalry Scout, Squad Leader, Section Sergeant, and as a Training Non-Commissioned Officer for the Armor Officer Basic Course. He is a graduate of the Army's Primary Leadership Development Course. Ramon began his career with the Nelson County Sheriff's Office in 2006. Over the last thirteen years, he has served as a Patrol Deputy, Sergeant, Lieutenant, Assistant Sheriff and Sheriff. He is an active member of the Fraternal Order of Police Old Kentucky Home Lodge 43. He has been a member since 2006, served as Vice President for one year and as President for the seven years. Ramon has lived in Nelson County since 1995. He and his wife Tania, a lifelong Nelson County resident, have raised three children: Gabbie , Savannah, and Riley . They are members of St. Thomas Catholic Church. Ramon loves his Kentucky home; he chose not to just live here but to be an involved, active community member. He has been involved in coaching and mentoring the youth of Bardstown and Nelson County. He has worked with multiple community organizations to raise funds including all four local high schools for their Project Graduation events. Ramon has spent his adult life serving and protecting this country and this community. 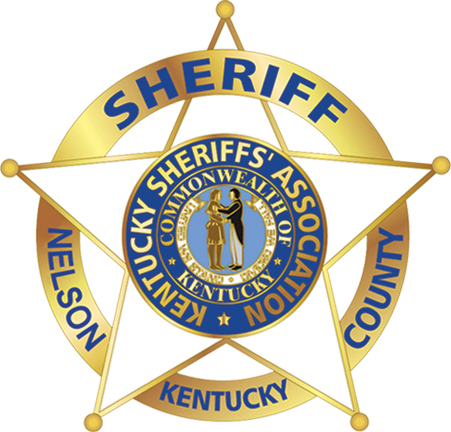 He is excited for the opportunity to continue working with the people of Nelson County and the privilege to serve and protect them as the Nelson County Sheriff.